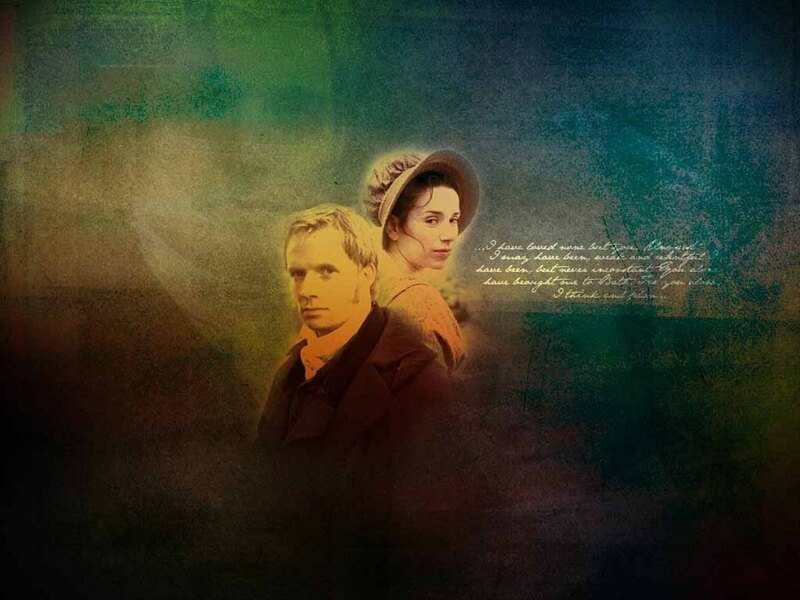 Persuasion (2007). . HD Wallpaper and background images in the Period Films club tagged: jane austen 2007 adaptation persuasion captain wentworth anne elliot rulethewaves.net wallpaper. This Period Films wallpaper might contain potret, headshot, and closeup.